Trying to plan out a great weekend to celebrate Dad? We've got a few ideas listed below! And don't worry - if these don't quite hit the sweet spot for your dad, check out our many merchants and our calendar of events for what does! Hosted by Jenni Stencel, this Father’s Day show will be the highlight of any dad's weekend. 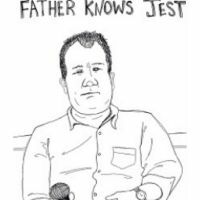 Book your tickets in advance to let your dad know that he knows jest! 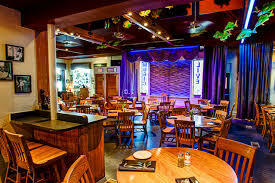 Goodnights Comedy Club is the perfect gift to enjoy with the man of the weekend. 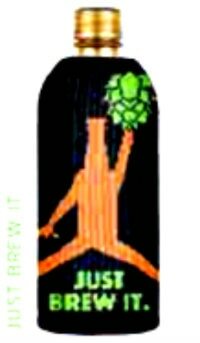 Dads enjoy one-of-a-kind craft brewskies! Why not let him pick which six? At Red Line Beer & Wine, the man of the weekend can enjoy a few from the tap and go home with a mix of six. 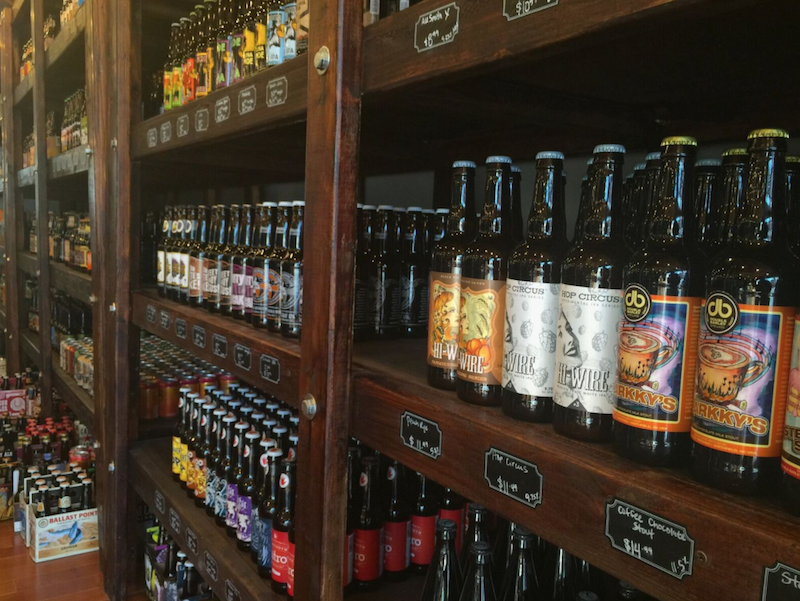 Win Dad over by spending some time on Hillsborough Street showing him what the craft life is all about. Preview the Taps! The hops are calling! Get Dad some one-on-one time with the hop of his dreams; the magic of the brewery could result in love at first flight. Each brew was inspired by North Carolina traditions, and Dad will feel like he is drinking the city! Check out more details. The Green Monkey for gifts! 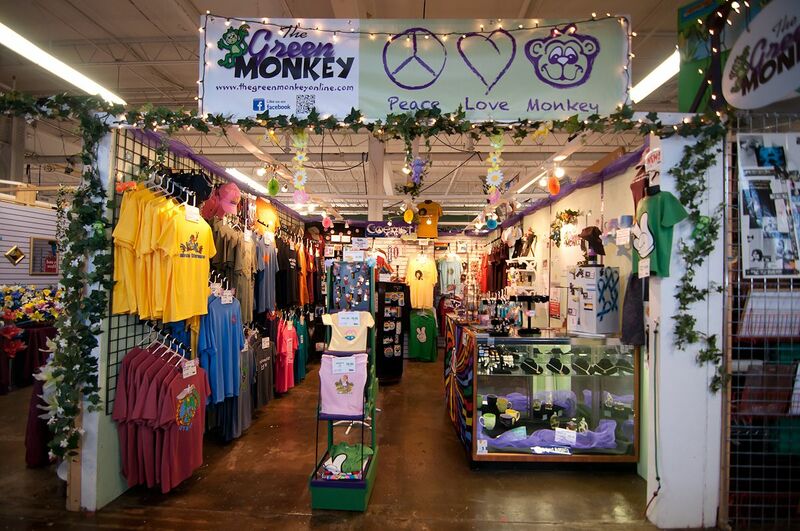 Koozies, North Carolina apparel, tumblers, souvenirs, eyewear, phone accessories, you name it and The Green Monkey has got it! Of course dads want a gift from the best business of 2018 - wouldn't you? Stop by the shop Father’s Day weekend to take advantage of what The Green Monkey has to offer. Preview potential gifts and make sure dad stays trendy with the newest style of koozie! 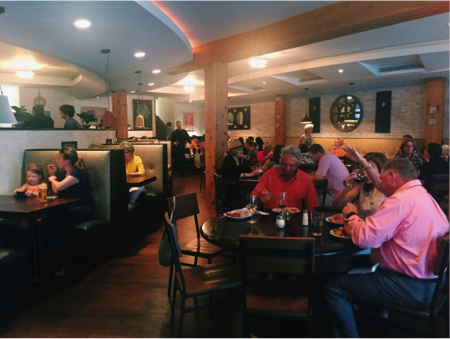 We all know Dad lives for a great eggs benedict and Irregardless Cafe added a crab cake sizzle to theirs! Treat him to a cafe that uses its own produce from its own garden for the ultimate farm-to-table feast. Take a look at the brunch menu and reserve a spot for you and Pop. Coco Bongo has a dish called Molcajete, which is served in a mortar made from volcanic ash. 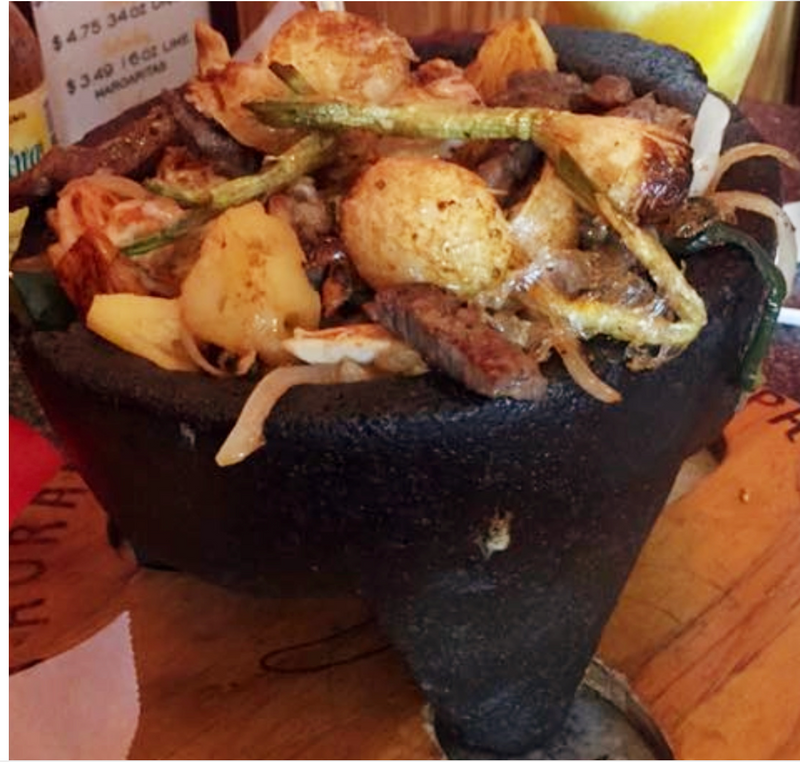 The molcajete (mortar) keeps the shrimp, chicken, steak, peppers, pineapple and onions steaming. It’s a beefed up dad version of fajitas! There is plenty to satisfy dad + 2. Show him how to layer his tortillas with sour cream, guacamole, rice, refried beans, steak, and pineapple with a bit of lettuce and pico de gallo on top. Warning: Suggestive Layering. See the full menu. Treat Dad to veal parmigiana in the heart of Hillsborough Street. The vintage but modern ambiance of Bocci is sure to make him feel cozy enough to indulge in two glasses of The Rule, but make sure he saves a spot for dolci. The tiramisu will surely satisfy his sweet tooth. Check out the rustic trattoria. 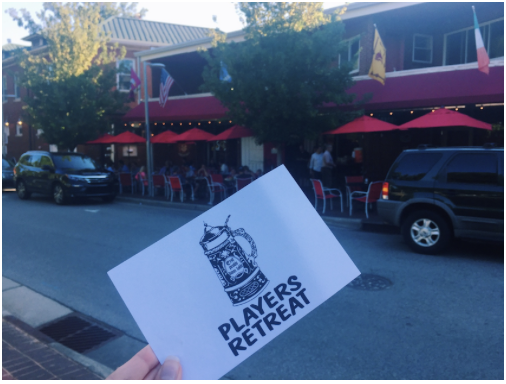 The Players' Retreat is the 2018 Indy Week Award Winner for both best late-night restaurant and best sports bar in Wake County. We all know a dad that knows a dad that loves a late-night snack. Even if it’s more than a snack, like a hand-cut ribeye, strip or filet mignon, PRs has got it. Late worker? Forgot the day all together? Dad in the recliner for the World Cup? PRs is open!